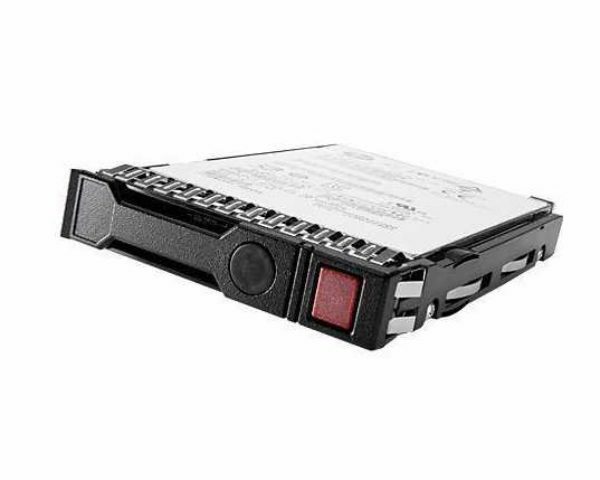 Does a Midline Hard Drive sound something you are looking for? The HPE Server Midline Hard Drives are perfect for simple task and critical ones. All HPE hard drives pass a rigorous qualification process, which certify that every drive is proven to perform in your HPE ProLiant Server environments. For more information, read below! If this hard drive does not interest you, refer to the storage page on Rack Simply! ideal for bulk data storage, cloud and web infrastructure environments. optimized solutions provide up to 10 TB of storage, and growing in a single device. Rotational Vibration Sensors deliver enhanced rotational vibration tolerance that provides enterprise class reliability in midline drives. Available in 2.5-inch Small Form Factor (SFF) and 3.5-inch Large Form Factor (LFF) in a wide variety of capacity points. Prevent unauthorized access to your data with HPE Digitally Signed Firmware. HPE Server Midline Hard Drives have lower start-up costs without sacrificing reliability at the lowest price per gigbyte. Non-mission critical hard drives at the lowest price per gigabyte. 6 Gb/sec data transfer rate to support existing servers.